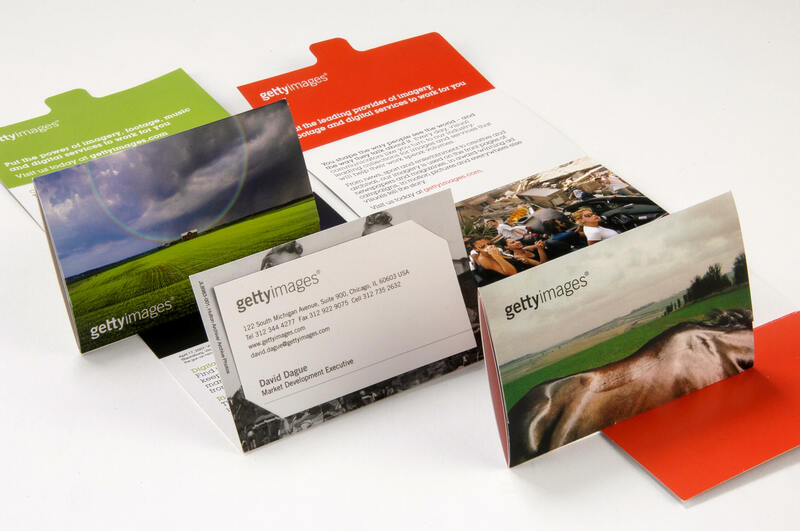 Getty Images - DoubleTake Design, Inc.
Getty Images wanted to create a memorable gift that the sales team could share with new clients, most of whom are creative people. 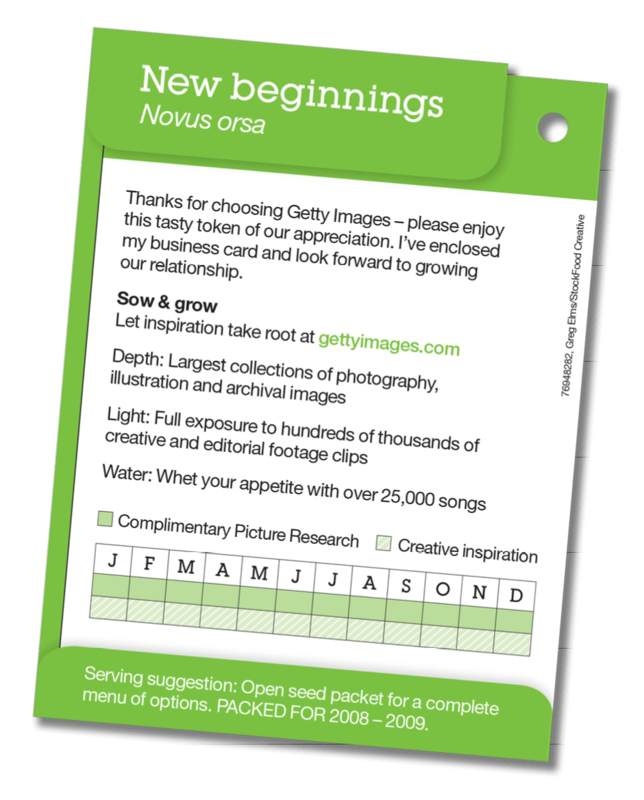 We had already designed and produced a small fold-out promo piece that held a business card and highlighted all of Getty’s products, so we came up with several concepts for fun items that could be packaged with the promo piece as an introductory gift. 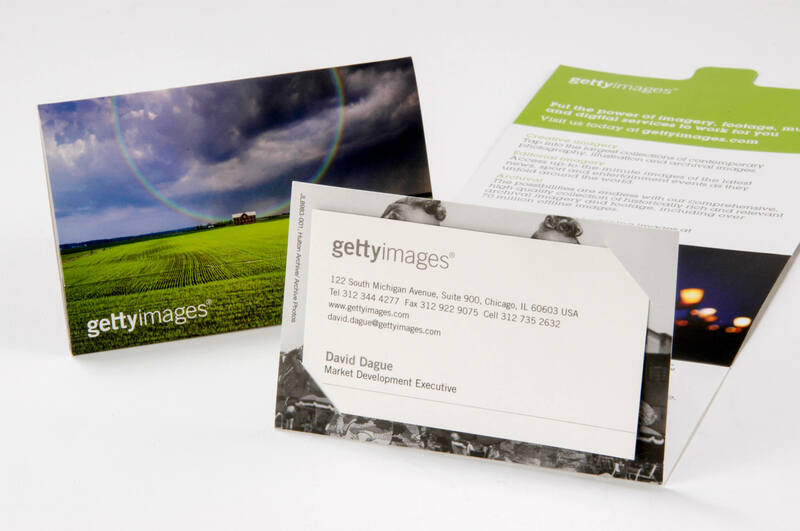 Here are a few of the ideas that we pitched to Getty Images. 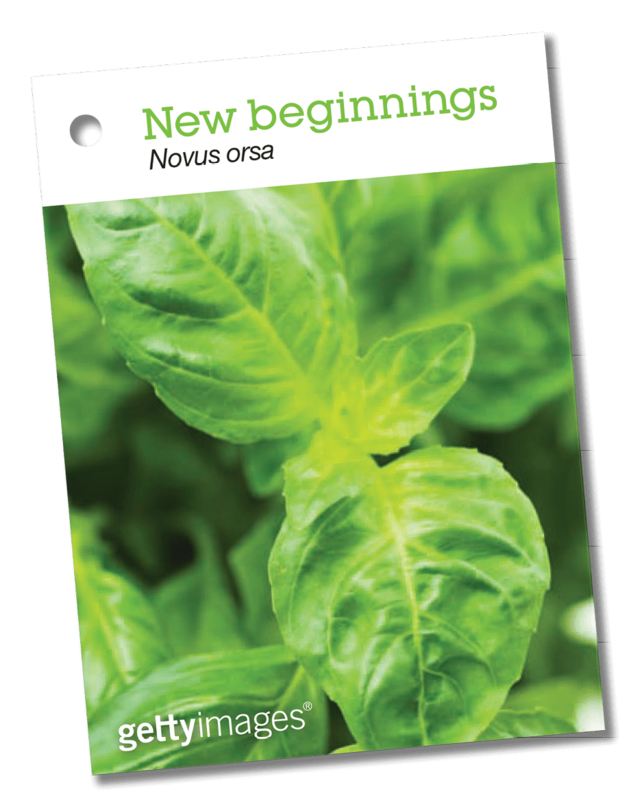 They selected the Eggling concept, which celebrates new beginnings with their new clients. 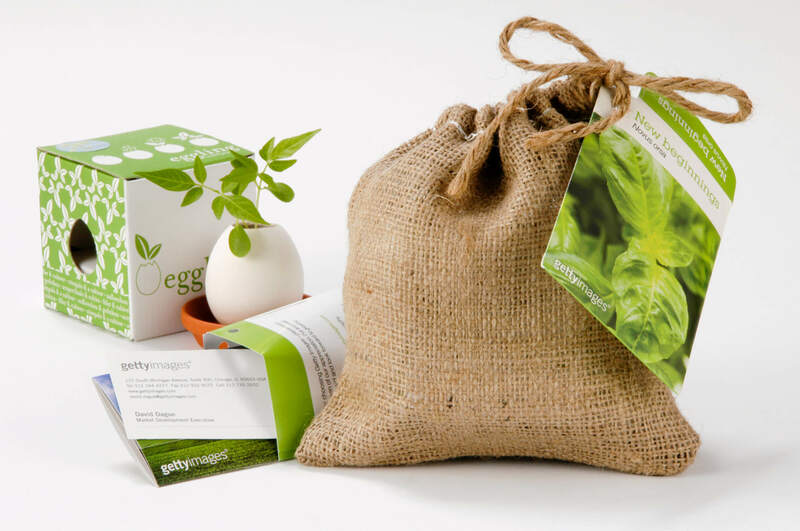 Want to send your clients a gift that opens a dialogue?